Many animals naturally produce venoms, toxins, and poisons to defend themselves and incapacitate their prey. From snails to snakes, poisonous creatures come in all different shapes, sizes, and colors. Below are the 10 most poisonous animals in the world. 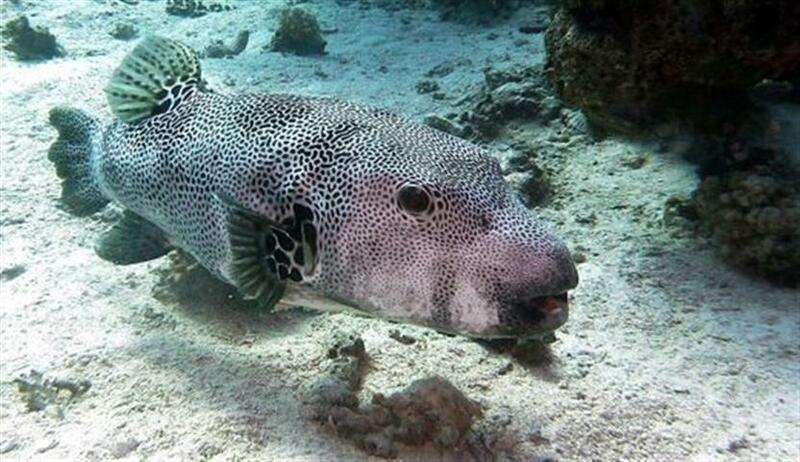 The liver, kidneys, and spikes of a puffer fish contain dangerous nerve toxins that are poisonous to humans. The meat of some puffer fish is considered an expensive delicacy in some cultures and can be eaten provided a licensed chef has prepared it correctly. 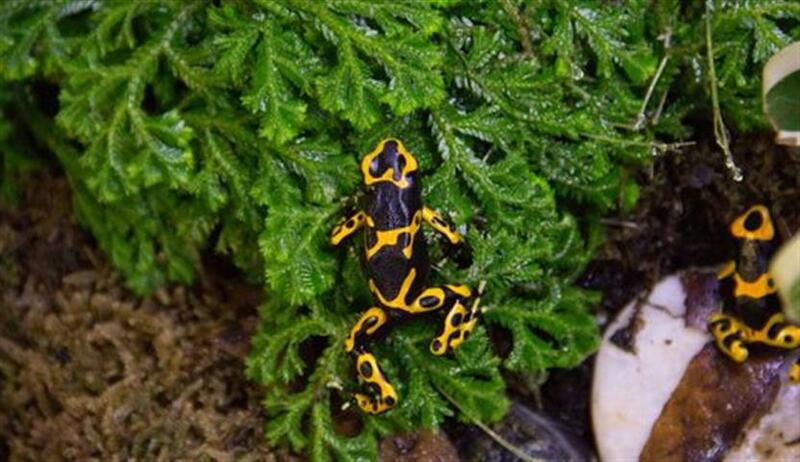 The Poison Dart Frog is small and brightly patterned, warning predators that it is not fit to eat. Their poison is kept in their skin and affects anyone who touches or eats it. 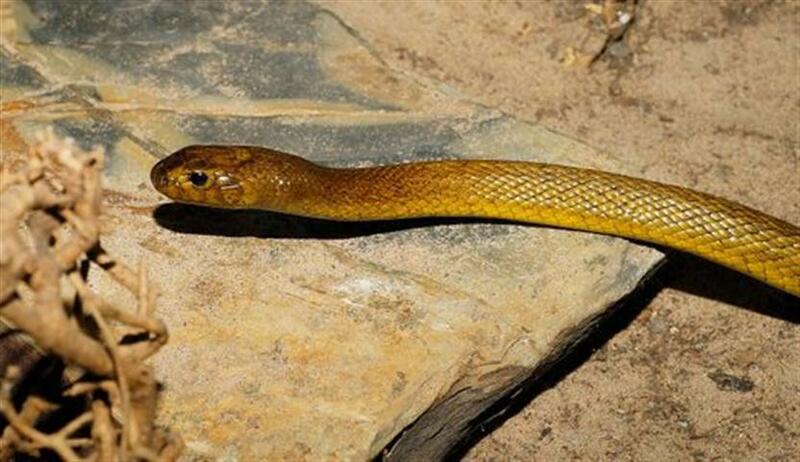 Considered the most venomous snake in the world, one bite from the Inland Taipan has enough venom to kill 100 adult humans. It is found in Central Australia but because of its shy nature, there have been no documented human fatalities. 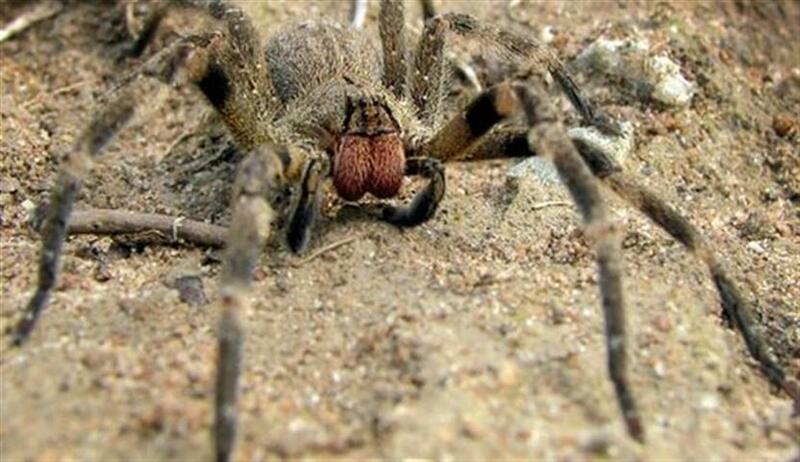 The Brazilian Wandering Spider is the most poisonous spider in the world as it possesses the most active neurotoxic venom of any spider. It is also known as the banana spider and lives on the jungle floor rather than in a lair or web. 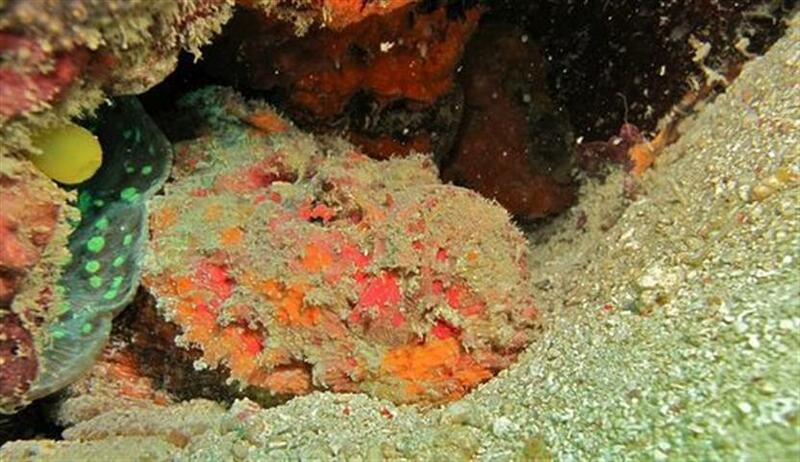 The Stonefish is the most poisonous fish in the world. Its back is lined with 13 spikes that inject venom from two sacs connected to their spine. They live in the sand of shallow tropical marine waters from the Red Sea to the Great Barrier Reef. 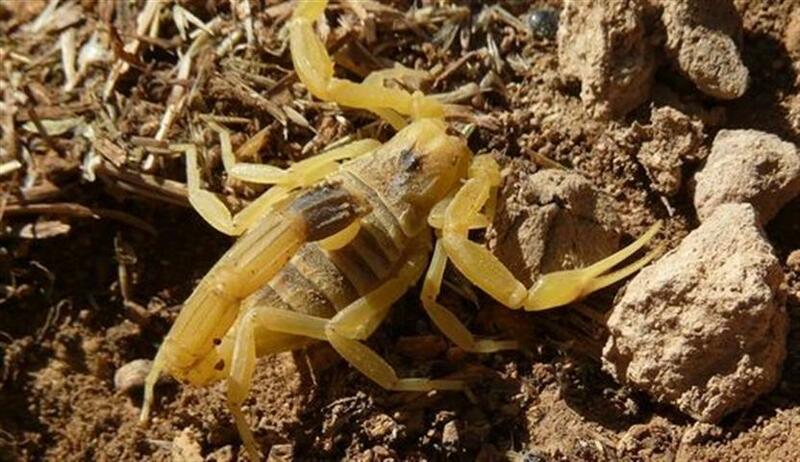 The Death Stalker Scorpion is highly dangerous due to the powerful cocktail of neurotoxins it contains in its venom. Although its sting is incredibly painful, it is unlikely to kill a healthy human adult. 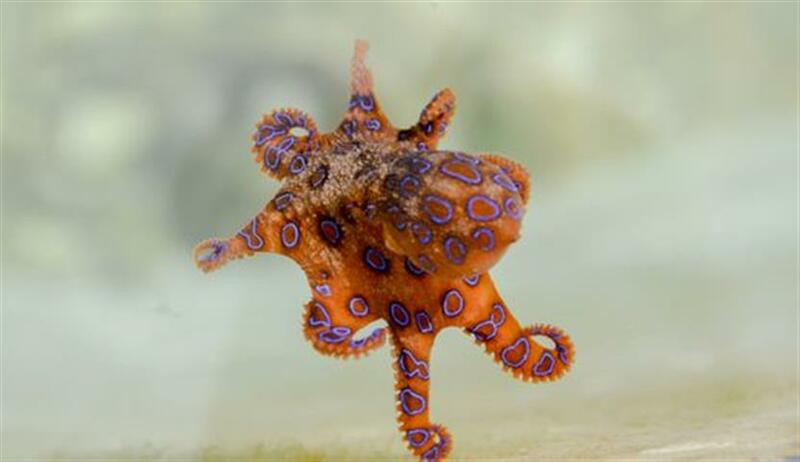 The size of a golf ball, the Blue Ringed Octopus is the smallest of its kind, but what it lacks in size, it makes up for in venom. When threatened, bright blue rings light up across its body warning those nearby of its poisonous qualities. 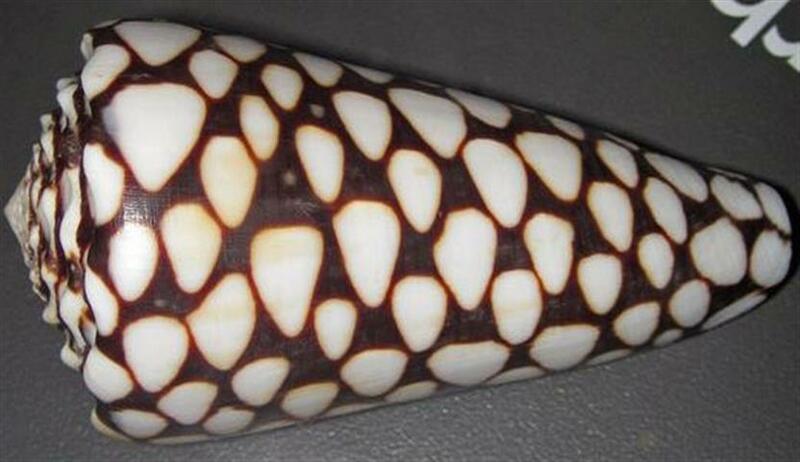 Although unthreatening in appearance, the Marbled Cone Snail is one of the most poisonous animals in the world. It injects its prey with potent venom, and just one drop of it can kill up to 20 adult humans. 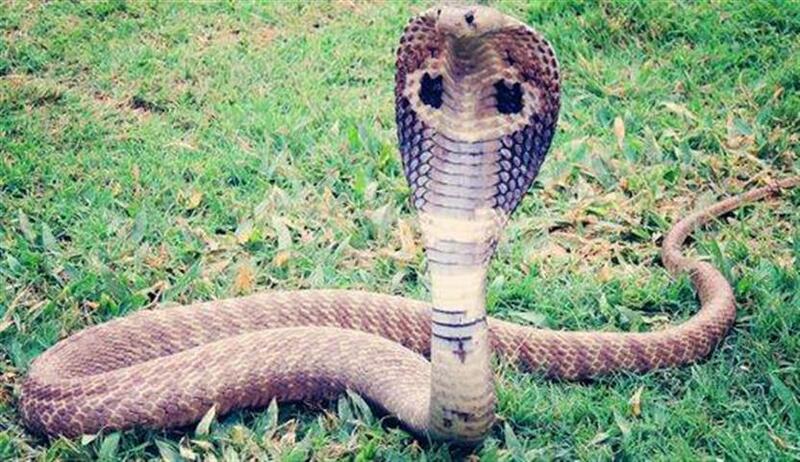 The King Cobra is the world’s longest venomous snake. Unlike other snakes, they inject five times more venom in a single bite allowing them to kill animals as big as elephants. They live in forests across South and South-East Asia. 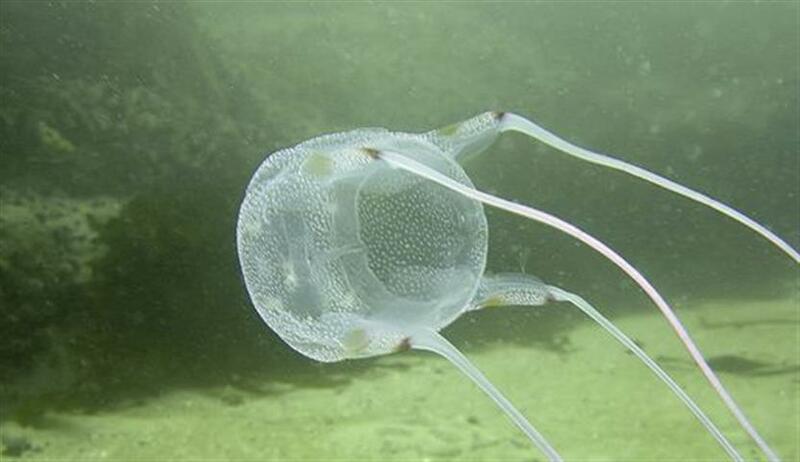 The Box Jellyfish is considered to be the most poisonous animal in the world. The jellyfish’s tentacles, which have over 5,000 stinging cells, contain a toxin that is so powerful it instantly stuns or kills their prey.